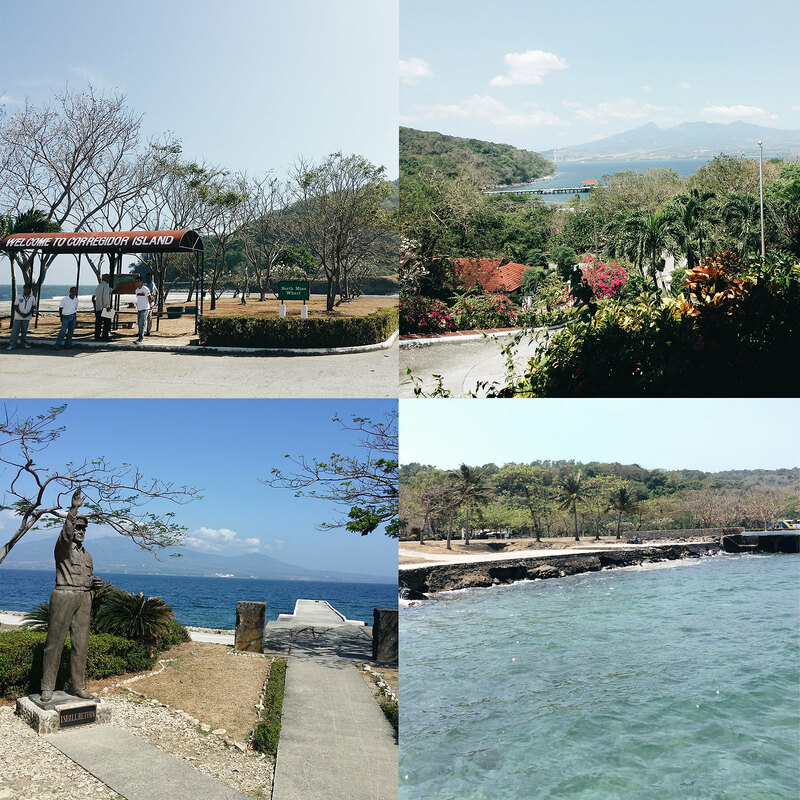 Corregidor is an island that belongs to Cavite (according to our tour guide) that is the last military bastion during the Japanese invasion in 1942. 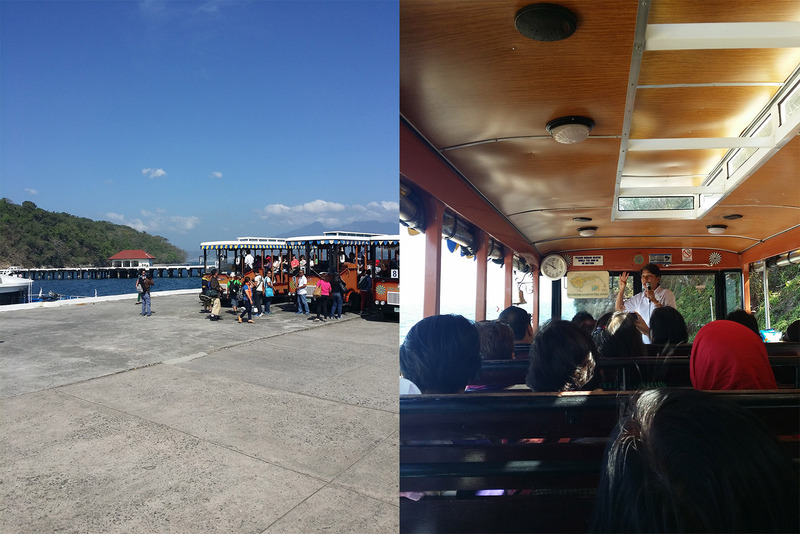 Corregidor is just almost 1 hour from CCP, Pasay. 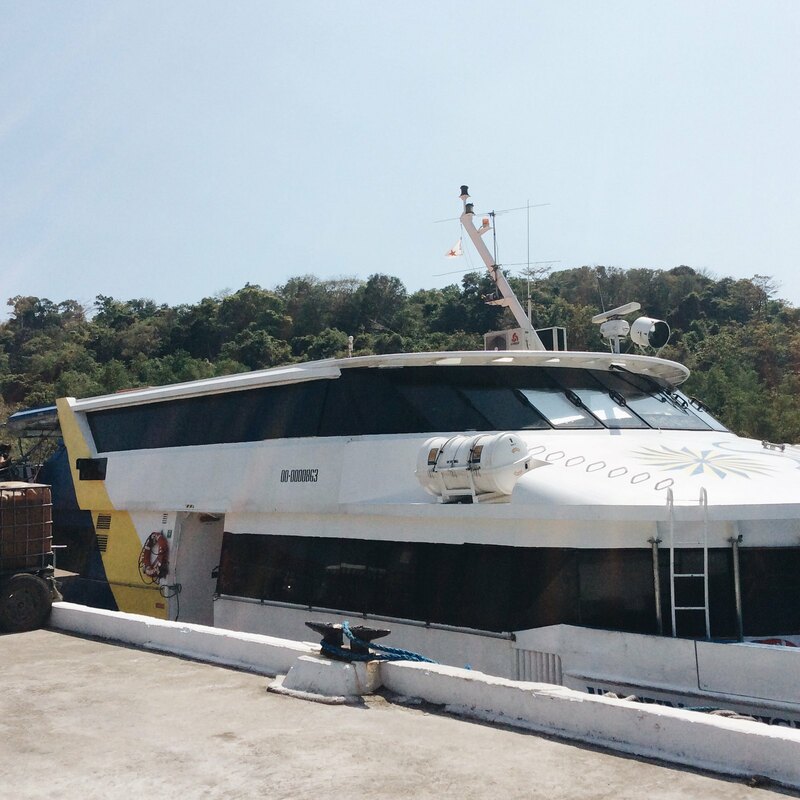 So when my parents saw a sale Corregidor tour (P1700 from P2500 regular rate) last Travel Expo, they decided to tour us on one of the most historic island in the country. 1. 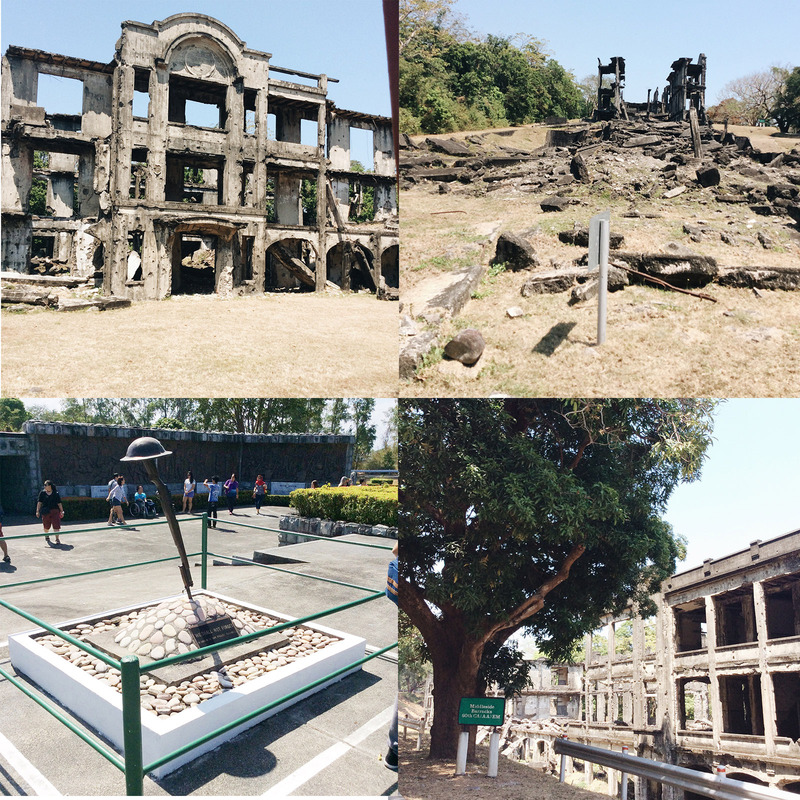 Corregidor is an island that holds so much history. You’ll see ruins everywhere, living evidence of the last world war. You’ll never expect they are once cinema house, library, bowling alley and American and Filipino barracks. It’s sad to see what happens after the war so let’s all not go to another war, please? 2. They actually have a resort here for you to enjoy the beautiful sea. The sea is so clear and blue and the island is so green and photogenic. 3. Ride an old inspired-tramway bus for the tour. 4. Meet different people from different races. Listen how Americans also appreciate the place. 5. Overnight stay in their old fashion hotel that serves good food. 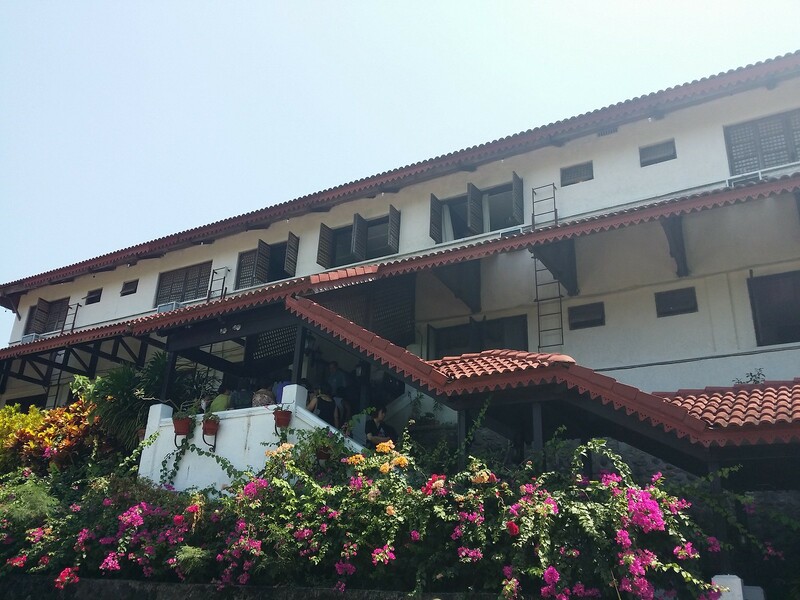 Our tour covers a lunch buffet here overlooking the sea and Bataan. 6. 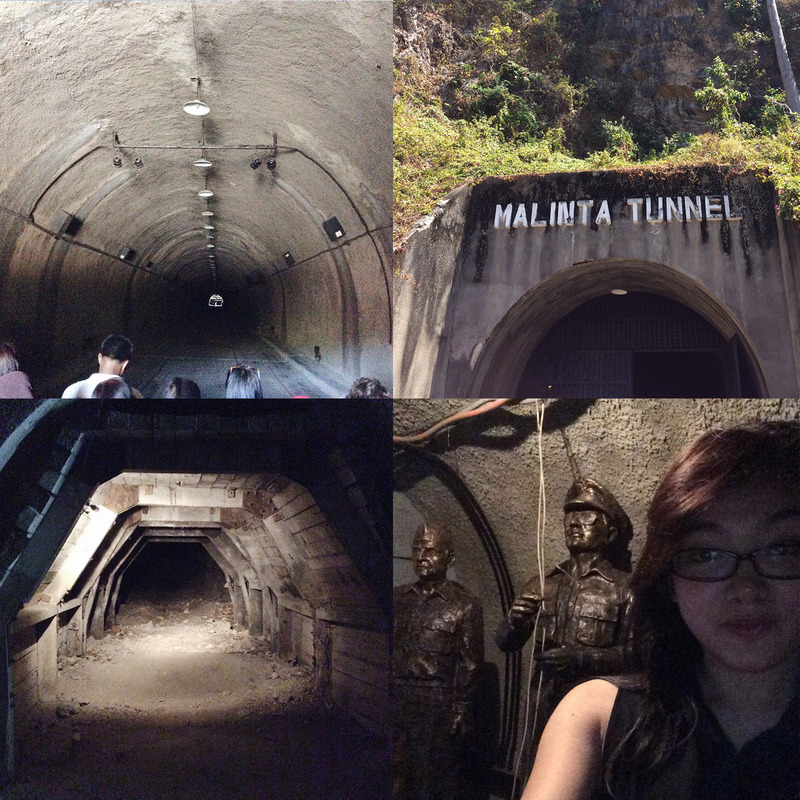 Malinta Tunnel show. Hear the real voices of the prominent people during Japanese invasions like President Quezon, Mac-Arthur, and Sato. Just be careful because it’s too dark. 7. A good way to bond with your family. You know what they say, a family that travels together, stays together. 8. Museums and memorials. 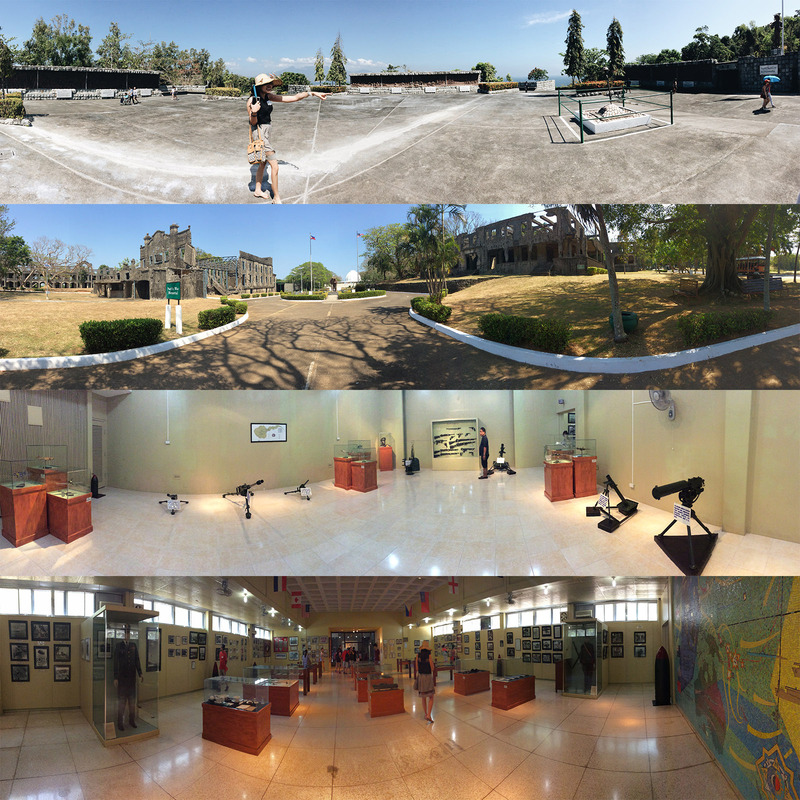 The museum is full of photos of the war and all different things present during that time. Here, I saw the money, guns, pins, military uniforms, dining set, even their alcoholic drinks then. The war is not even a hundred years old but it’s bizarre to think how different how the world has been. 9. Visit the monument of July 4 Friendship Day. In this monument, the crippled soldier is a Filipino and the one helping is an American but my tour guide said that in Georgia, USA, they have the same monument and the one crippled is an American and the one helping is a Filipino. 11. 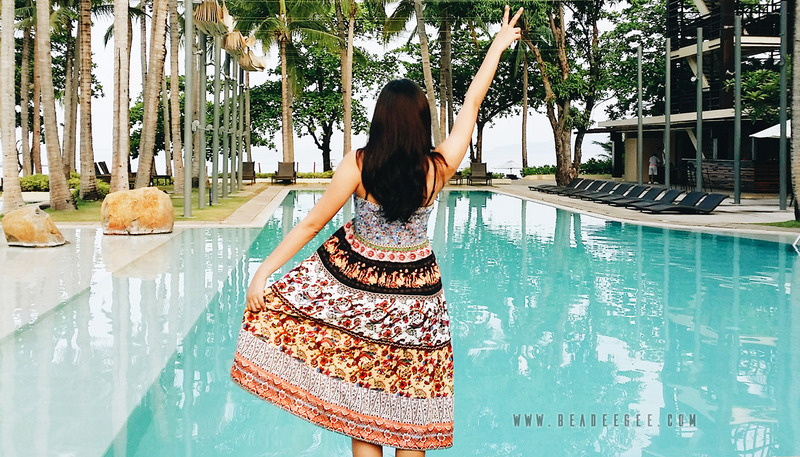 The whole place is Instagram-y so hello to feeling turista photos without spending so much. 12. 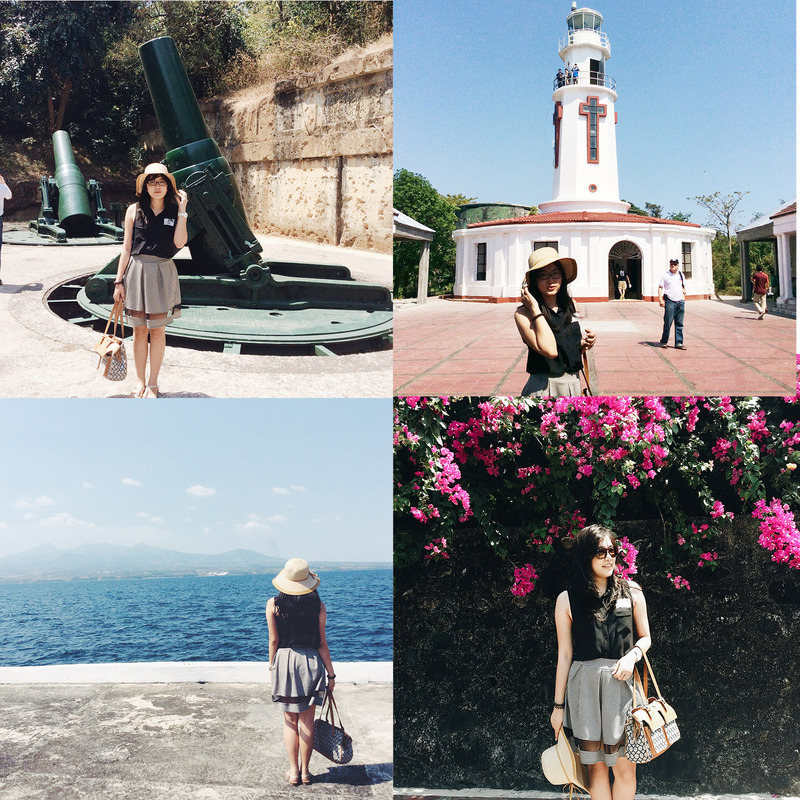 Corregidor makes you appreciate the freedom we have today. The place is a reminder that a lot of soldiers fought and sacrificed for our country. Our country may not be in a literal war now but she is still struggling and we should all continue to fight and care for her instead of a constant dilemma on what photos to post and likes to gather. 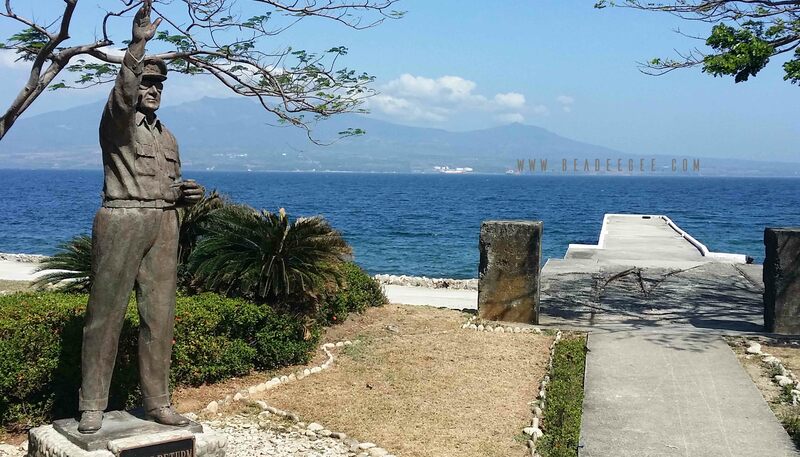 Have you been to Corregidor or planning to go one day? 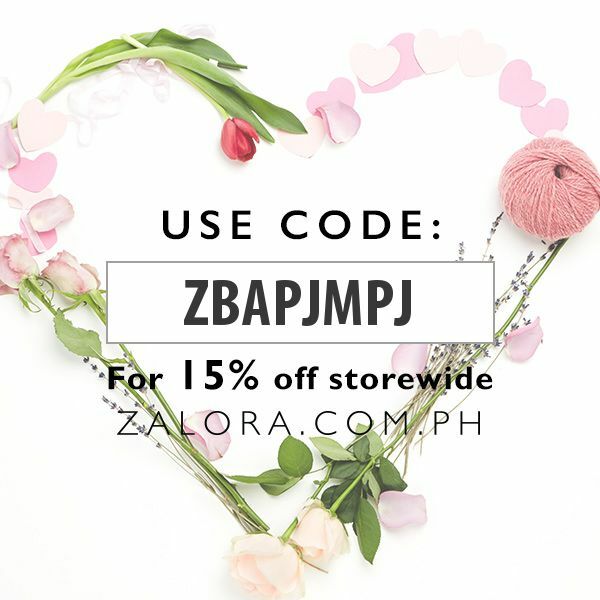 Let’s talk in the comment section! 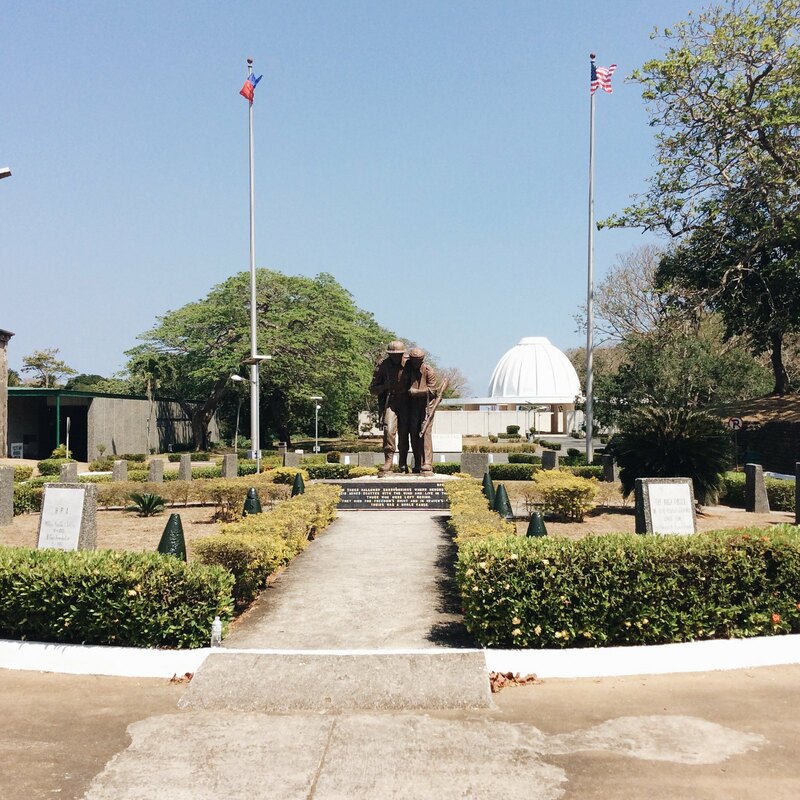 I have never been to Corregidor yet and I would love to go there soon whenever I can . 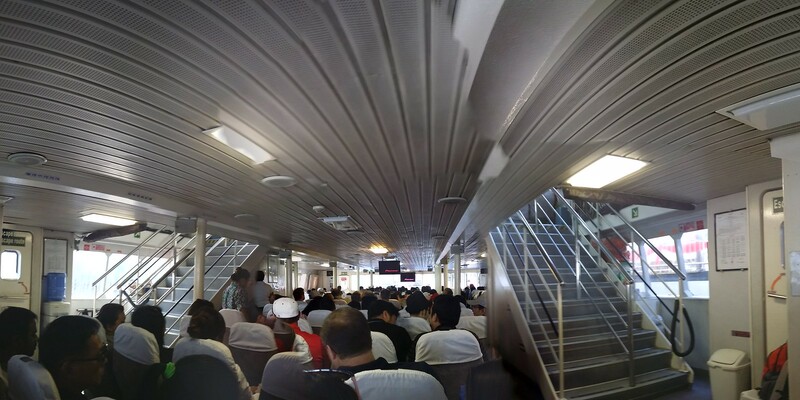 I hope that I can get a cheap boat ticket as well. Lovely photos!